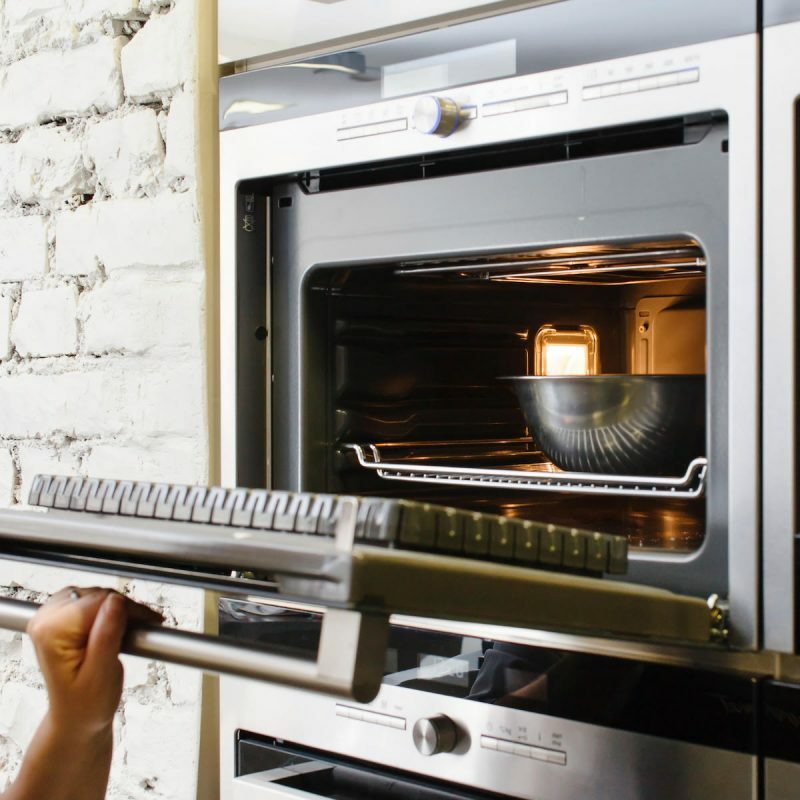 Why Should You Consider a Convection Oven? Home / blog / Why Should You Consider a Convection Oven? In previous posts, we have mentioned some benefits of the convection feature widely introduced in many modern kitchen appliances. Here are more advantages of convection cooking devices. Convection appliances cook foods about 25% quicker than non-convection devices. Consequently, they are a bit more energy-efficient than regular ovens. Eliminate the risk of hot spots, because the fan that circulates the air to helps even out the temperature variances. Convection creates a dry atmosphere that favor sugars to caramelize faster when roasting. What Foods Benefit from Convection Cooking? Roasting meats and vegetables, as the drier environment generated yields crispy skin and caramelized exteriors much better. So, these foods get browner, but the interiors stay moist. Pastries and pies are best baked in convection ovens because the heat melts fat properly and creates steam faster, which helps produce more a better lift, which results in puffy pastries. Convection allows you to bake your favorite cookies evenly using more than one tray at a time. Things that are cooked covered can benefit of convection cooking a moisture loss is not an issue. Foods that need to be dehydrated or toasted. What Foods Do Not Benefit from Convection Cooking? The fan works against delicate foods that start out as a batter and set while cooking. Blowing air on these foods can create unfavorable results. If you have a convection oven, you have the choice of not using the convection feature, so you can set up your oven according to the food you aim to cook. Now that you know the advantages that come with convection appliances, contact Hi-Tech Appliance in Colorado to buy the best kitchen appliances in Colorado. 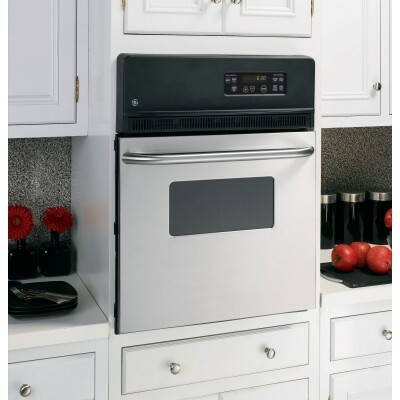 We carry high-end appliances from well-known brands like Viking, GE, Thermador, and much more!